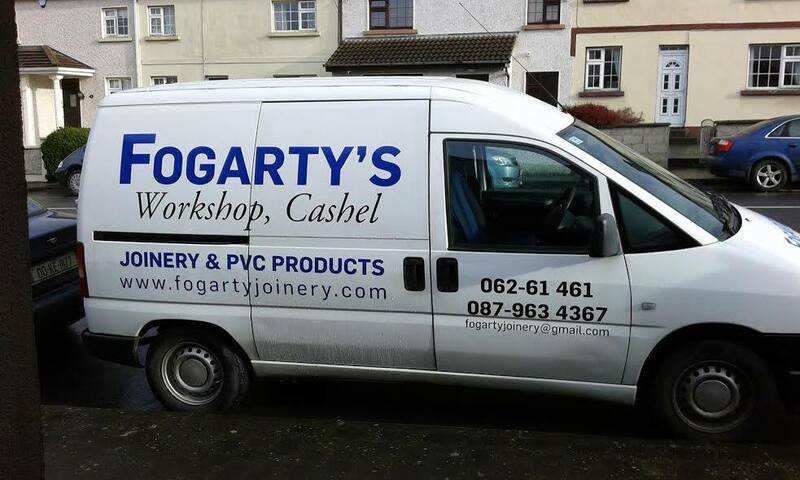 Fogarty Joinery is a trusted supplier and fitter of the Palladio Door Collection, our stunning range of composite doors, with 50 years experience in the trade. They have a wealth of knowledge and would love to help you design and fit your Palladio door. Customer service is paramount to them so you are in great hands! You can visit their website HERE to contact them and find out more or their premises below.